The Tiger glows in the dark ! 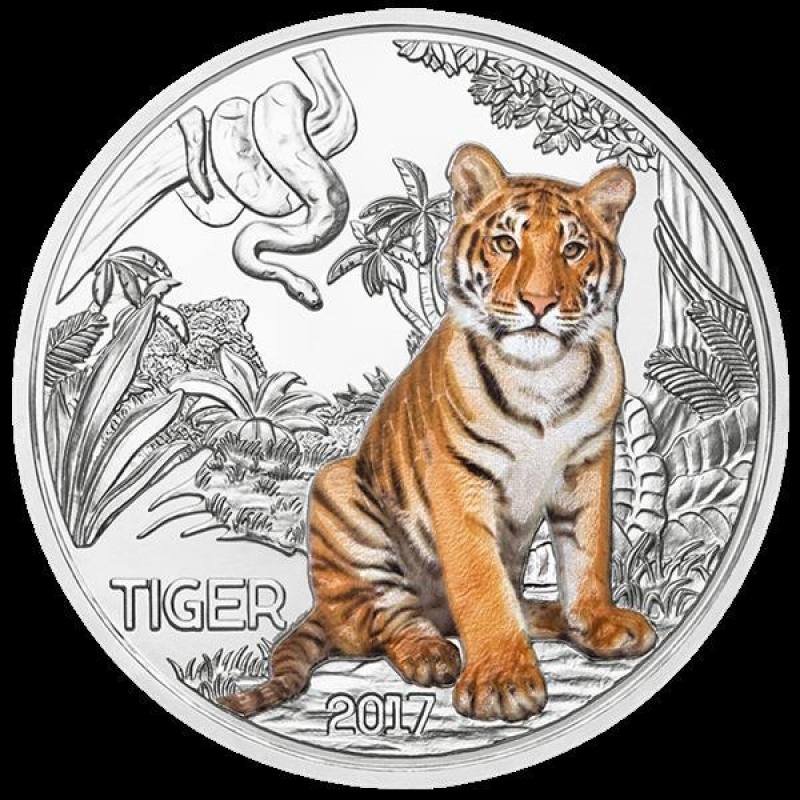 Not only one of the most spectacular and beautiful of animals but also one of the most popular, the tiger is the second coin in our dramatic Colourful Creatures series, which explores the wonderful world of wildlife. 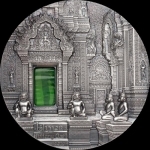 Like the tiger itself, the glow-in-the-dark coin becomes active at night, but that is not its only extraordinary feature ? 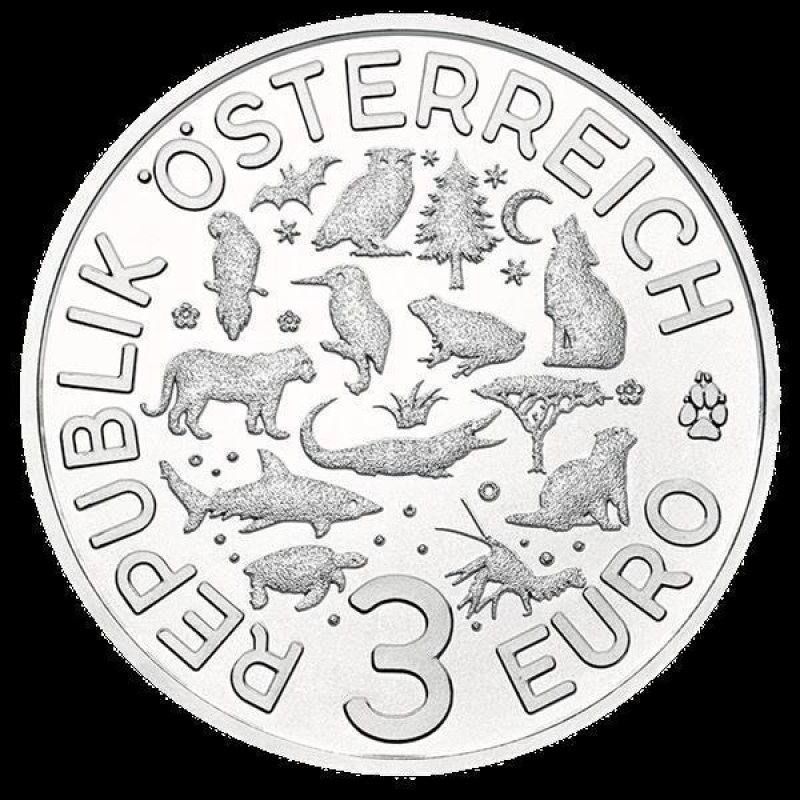 all 12 coins in the series are the first ever Austrian 3 euro coins. Although tigers have no natural predators, man has almost hunted them to extinction over the past two centuries. The big cats once roamed all over Asia, from Turkey in the west to the coast of Siberia in the east, but their range has since been reduced by 93 per cent. The tiger?s impressive coat has been the cause of its downfall. 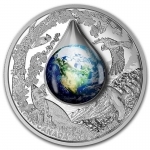 Fortunately, however, its beauty is also the reason why the movement to protect this endangered species has gathered such moment in recent decades. 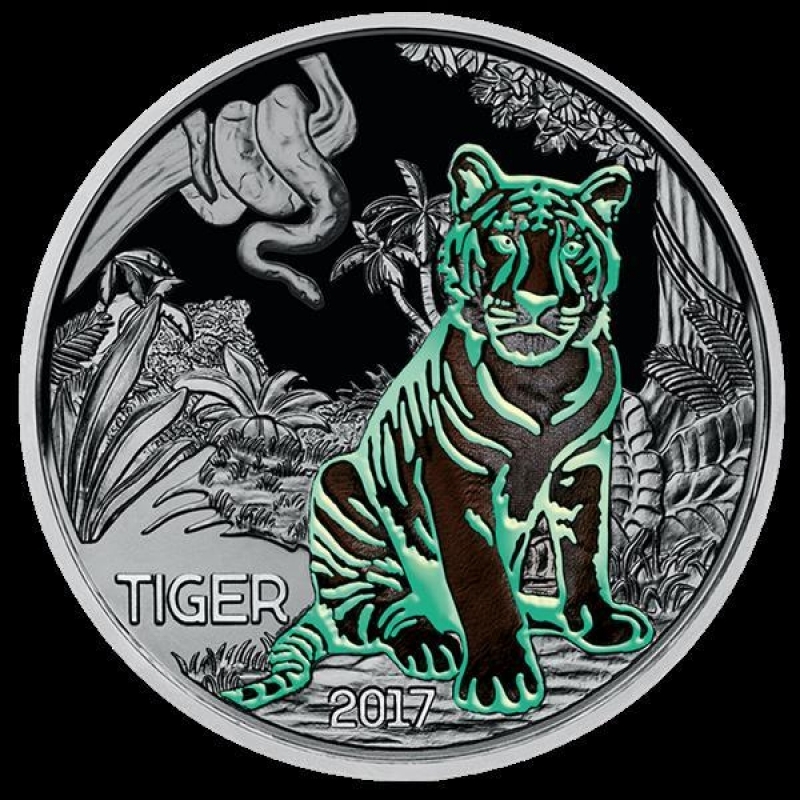 One side of the coin features the silhouette of all 12 animals in the series; the other shows a colour-applied image of a tiger that glows in the dark.